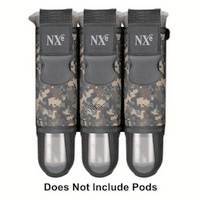 NXE started off making high end paintball packs in paintball. They have expanded their line to bring recreational paintball players quality and value. 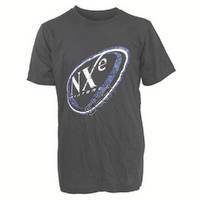 A simple paintball t-shirt can go a long way for your look and for representing paintball! Includes adjustable belt and the quick eject system.